 Are you an author, musician or artist who’d like to have your work featured on Epic Færytales? Did you see something interesting or inspiring that you think others might enjoy? Do you want to share it with the rest of the world? Great! 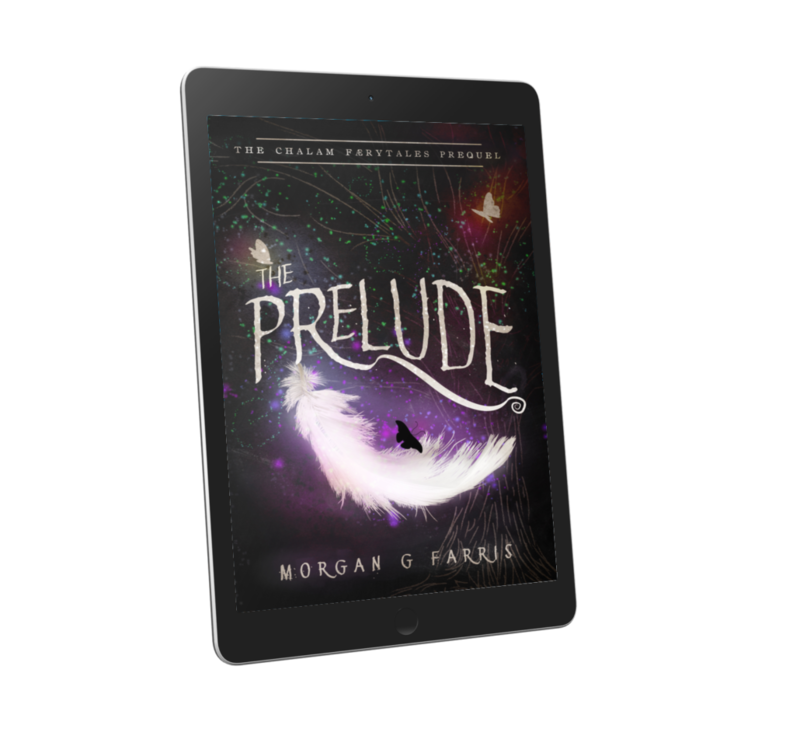 Include a link to the work (your website, Amazon, Instagram, iTunes, etc). Attach 2-3 applicable JPGs at 750 pixel width. If it’s a right fit with Epic Færytales, we’ll be in touch with you within 48 hours. Thanks!